Even though beta invites had been going on a steady basis, Titanfall is now open to every Xbox One gamer, even if they did not actually receive a beta code. 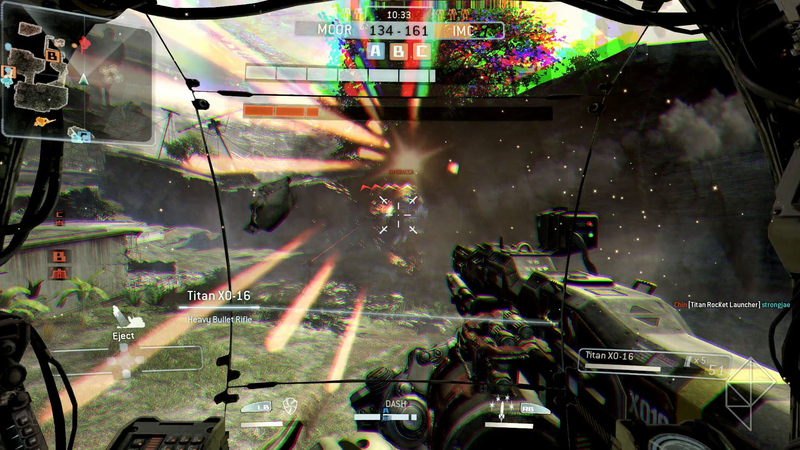 The Titanfall open beta will allow the creators of the game to see if it can handle a large amount of players. It is now just a matter of time before PC gamers will also have access to the Titanfall beta, and it is currently expected that the game will become available sometime today or tomorrow. Microsoft’s Larry Hryb announced that Titanfall can be found on the Xbox One under the new game demos section. Unlike the closed beta, which only lasted for a short period of time, this open beta will provide gamers with a true feeling for what Titanfall is going to be like once the full game is released on both Xbox One and PC. Hryb also noted that it may take a little while before the Titanfall beta become available to everyone who wants to play it, however at this point, people getting onto their Xbox Ones should be able to find the game. Out of all the games that are in the works for the Xbox One, Titanfall is one of the most anticipated and early reviews of the beta suggest that it truly is a great title. Summary: The Titanfall beta has been opened to every Xbox One gamer, with a PC version coming just around the corner. This open beta will be used to stress test the game in order to see how it can deal with large amounts of players.